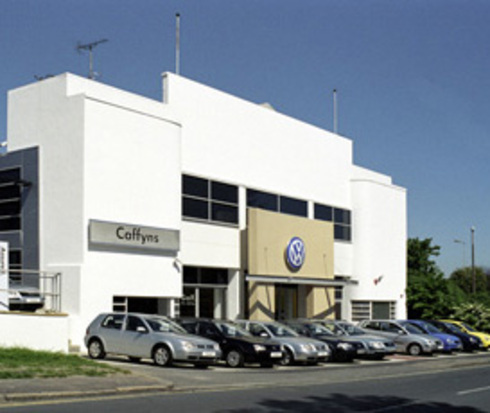 Caffyns are undoubtedly the South-East's leading Volkswagen retailer group with outlets at Goring-By-Sea, Haywards Heath and Eastbourne. Sales, service and parts are available at all of our retailers and in Worthing we have a fully equipped bodyshop. Caffyns are a family run business with priority on customer care.